Knopf Publishing Group, 9780307962577, 221pp. 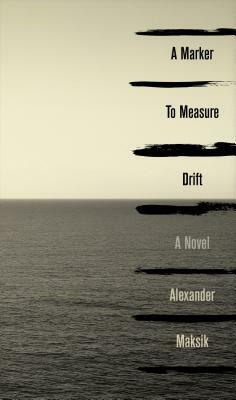 Alexander Maksik is the author of the novel "You Deserve Nothing "and a graduate of the Iowa Writers' Workshop. ""His writing has appeared in "The Best American Nonrequired Reading, Harper's, Tin House, Harvard Review, The New York Times Magazine, Salon, "and "Narrative Magazine, "among other publications, and has been""translated into more than a dozen languages. He lives in""New York City. "It will leave you breathless and speechless; it will send you reeling."